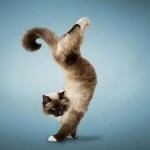 Catnastics – Yes, it’s pictures of cats doing gymnastics. 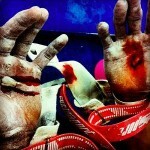 Think You Have Drama in Your Gym? LOL – Click to add drama! 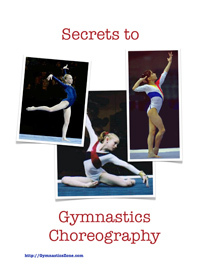 Don’t even think you have drama in your gym. Think so. Click and add way more drama. ROFLOL and LMAO! Now that’s funny. I don’t care who you are.